Factors that May Affecting your Packing & Moving Charges. Let's face it, we all try to save ourselves some money whenever we purchase any goods or services. Trying to save money is not a bad thing and no one should be ashamed of it. For humans, money has become an important part of life. But who are we to blame? The world runs on money. Whenever you plan to hire any packing and moving company like Cloud Packers Bangalore to help you move, you will most probably want to know how much these professional moving services would cost you. Obviously, you want to hire services that are well within your budget. 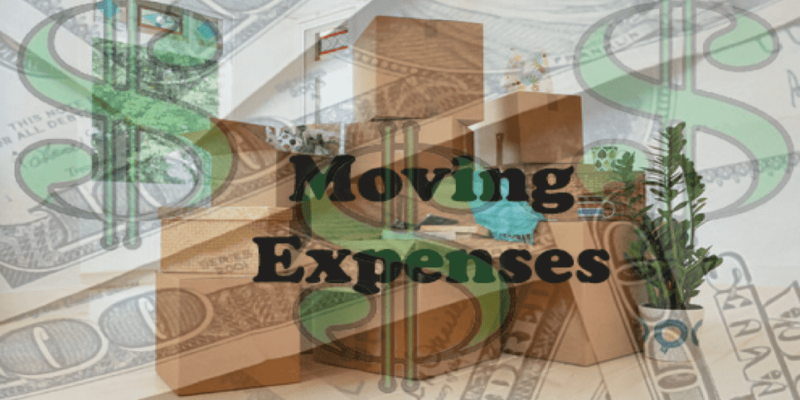 The services cost of moving companies will usually differ. The thing is that if you understand the factors that affect packing and moving charges, it will help you to get a better estimate about the total cost and who knows maybe you could save yourself some money in the process. Most of the service cost a moving company charges you mainly depend on the number of items that you want to move, along with their respective size and weight. If you think about it, the more items there are, the more workforce and trucks will be needed to move all of it. Similarly, if the size of the items is quite big then you will need bigger vehicles and if your items are heavy then it may require some sort of equipment to lift and move it around. The next factor that will affect packing and moving charges is the distance between the initial and final moving locations. It is understood that moving between cities will cost more than moving locally within the city. Moving charges also depend on the number of services that you will need from the moving company. For instance, if you want the company to help you with all the packing and moving from top to bottom then it will cost more. However, if you plan to do some of the work yourself like packing then it may save you some money but remember that it will require some of your precious time as well. If the location of your home is unreachable by the company's trucks or if it needs to be parked somewhere further away from the house, then it will require the use of workers or other equipment to manually carry the items from your house to the truck. This situation could become a big problem, especially when dealing with larger or heavier items and will result in additional charges. An example of another situation that would require additional costs is when your items do not fit through the stairways of your new home. This situation would require the company to get special lifting equipment to get the task done. So, keep in mind that the additional services that you are going to need from the moving company won't be done free of cost. Insurance for your property is another factor that you should keep in mind while calculating the estimate for your move. If you don't have insurance for your property, then you may need to spend your own money for the damages if the moving company does not cover for the damage. Most moving companies will offer a certain limit to compensate for damage to your property during the move. However, if it unluckily manages to exceed the limit and you don't have any insurance then you will have to cover for the damages yourself. The above mentioned were the some of the main factors due to which packing and moving companies charge for their services. But due to the different policies of moving companies, these factors may differ a little. Depending on the moving company, they could have other factors that they also add to the total bill. Therefore, keep in mind the factors discussed above when calculating the total estimate for your move. Exploring the Ideal Way to Find a Right Household Shifting Service Provider. Choosing The Best Bangalore Based Packers and Movers For Local Shifting. What Actually Indian Customers Want from a Packers and Movers Company?